Who killed ex MEK member Massoud Dalili? One of the more curious aspects of the September 1 attack on Camp Ashraf was that the MEK filmed so much of what happened that day, not only the aftermath but also some film of balaclava clad assailants creeping into the camp to attack. Unless the MEK are routinely filming the perimeter of the camp it is almost as though they were forewarned and had the cameras ready. 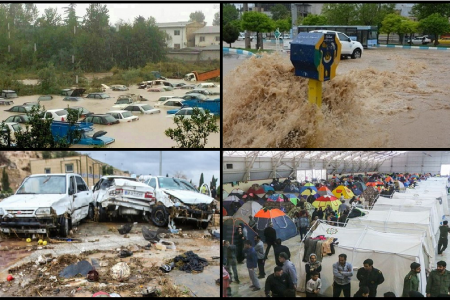 These pictures are in the public domain because within hours of the attack the MEK had contacted every western media outlet to present their version of what happened and attribute blame to the Iraqi government and call themselves victims. 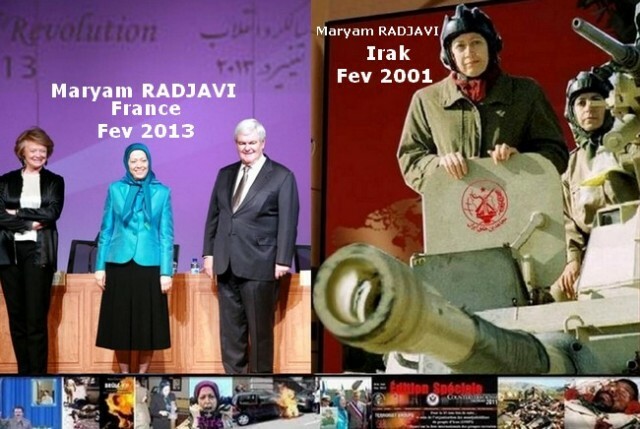 This is so typical of MEK behaviour that it warrants no further comment. At that time, the MEK announced that 52 of its members had been killed. 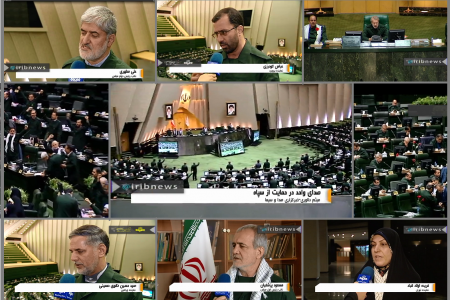 They published photographs of the victims along with their biographies and claimed that Iran had given the order to attack the camp and that Iraq had carried it out. Both governments denied any involvement and no evidence has been offered to contradict this. Weeks later Iraq announced that the death toll was 53, not 52 as previously claimed by the MEK. The revised figure was due to the fact that the 53rd victim had had his face so badly burned that it took a while to identify him as one of the MEK and not one of the attackers and to discover his true identity. Following this revelation the MEK published a documentary about the 53 in which a picture of Massoud Dalili was shown along with a sample of his handwriting in which he declares that he will never surrender to the enemy, the Iranian regime. In this documentary the MEK refer to them as martyrs. 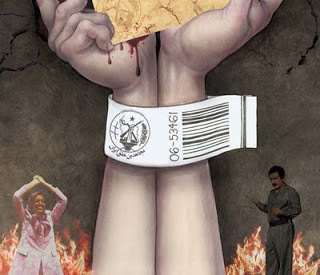 Since every person who remained in Camp Ashraf after the main body of residents were transferred to Camp Liberty was registered with the office of the United Nations in Iraq, this raises the question why the MEK had not announced that 53 members had been killed immediately after the attack, especially since they had so carefully documented the whole scenario? At this point it is necessary to explain a little about Massoud Dalili’s background. Dalili escaped from the MEK more than a year ago. He took refuge with the Iraqi authorities who took him to Hotel Mohajer in Baghdad. 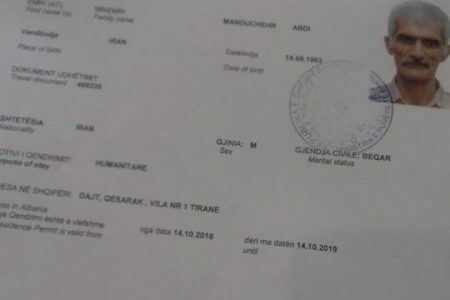 He stayed there for some time and was registered by UN officials and interviewed by several agencies including various UNAMI officials and the ICRC. After some time Dalili said he didn’t want to stay in the same hotel as the other ex members and requested a change of place. The Iraqi authorities obliged and he was given a room in another hotel, Hotel Mansour. Some time later he went out and didn’t return. 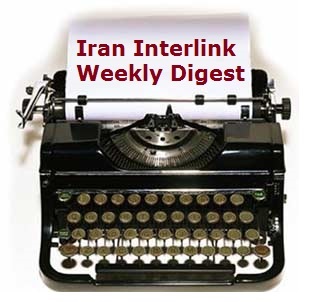 He was announced missing and the Iraqi authorities assumed he had returned to the MEK. 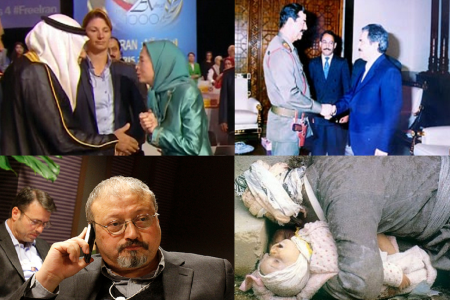 However, during the period of time that he was missing Massoud Rajavi announced in an audio message to his followers that Dalili had run away from the MEK and was denounced as a traitor. How Dalili ended up back in Camp Ashraf is open to question. Did he return willingly or was he abducted and taken by force? Certainly in every other case when a defector has willingly returned to the MEK, the group has made a big propaganda show of their victory. In the case of Dalili nothing was said of his return or his whereabouts after he disappeared from Hotel Mansour. 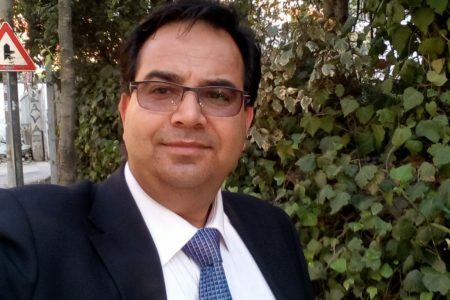 This suggests that he had been abducted in Baghdad and imprisoned in Camp Ashraf clandestinely and that when the majority of MEK were transferred to Camp Liberty (aka camp Hurriya) Dalili was kept there with around one hundred others, but without the knowledge of the UN officials. It is critical at this point to explain the significance of Massoud Dalili for the MEK. He had been one of the highest ranking members and was one of the personal security personnel for Massoud Rajavi. He had undergone training with Saddam’s Republican Guards and the MEK’s own specialist training. 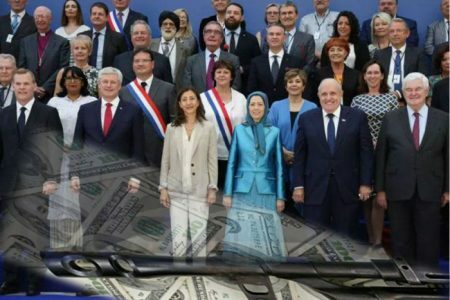 He not only had a lot of information about Rajavi but was one of only a small handful of people in the MEK who knew of the existence of Rajavi’s underground nuclear bunker which was his hideout. Certainly he was an individual who could have done a lot of damage to the MEK had he been allowed to leave Iraq. 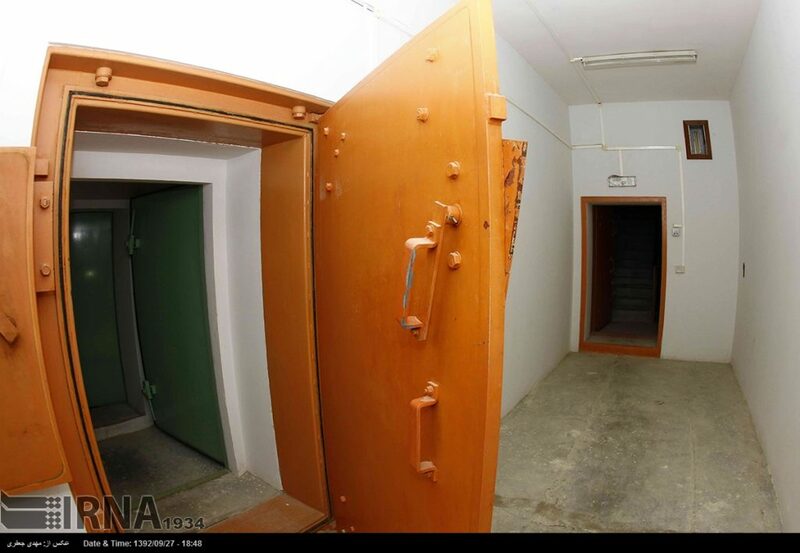 This bunker and the probability that Rajavi was still hiding there explains why the MEK refused to fully evacuate Camp Ashraf when the majority were transferred to Camp Liberty. 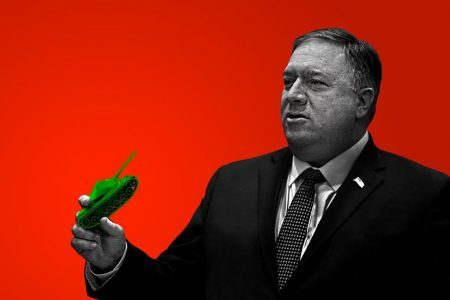 The MEK made the excuse that they were protecting and selling off their assets, and were assisted in this sham by announcing that a British company was willing to buy the stuff. But this never came about and local Iraqi officials in the Diyala province went through court procedures to have the land returned to the rightful owners. This in itself distracted from the MEK’s own position and provided a welcome battle to wills to justify their continued presence at the camp. The real reason was that Rajavi was still there right up to September 1st when he was forced to escape with seven of his loyal bodyguards through a tunnel leading to the outskirts of the camp. What happened on that day is still not known. 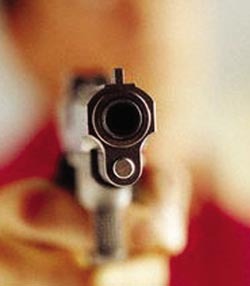 Who killed Dalili and then tried to destroy his identity is not known. Why did the MEK suddenly after the Iraqi authorities named him last week reverse their announcement that he was one of their martyrs and now claim that he entered the camp with the attackers and led them to the various places in the camp to capture and kill the MEK residents. 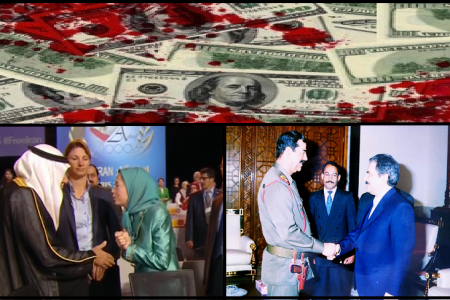 In the fourth part of the MEK’s documentary series on the attacks Dalili’s mangled and disfigured body is shown for the first time with Iranian money strewn over it. 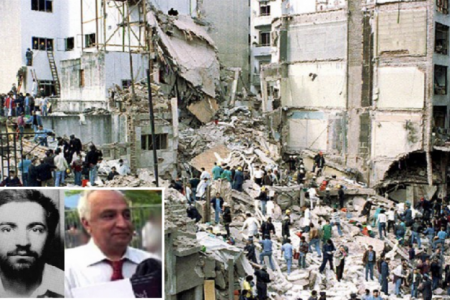 The MEK say he was an Iranian agent and that when the attack was completed his handlers killed him there and then. But why then, since they had taken the film on September 1st had the MEK not said anything before now, and had in fact said he was one of their martyrs? If Dalili had been an agent surely he would have been much more valuable for the MEK’s enemies if he were alive, especially since he had so much sensitive information. Also why would they kill and maim him in the camp and not take him elsewhere to kill him clandestinely? The investigation into this event is far from over. 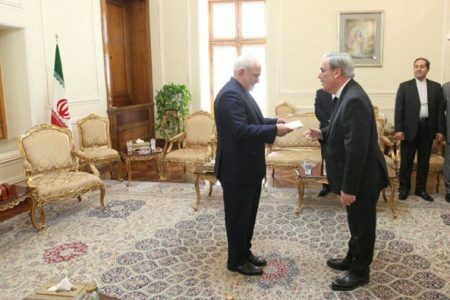 Indeed this new revelation only points to how important it is for the investigators to have access to the forty two survivors of the attack who are currently being held incommunicado by the MEK in Camp Liberty. Even residents of the camp have not had sight or word of them since their arrival on September 11. It is impossible to discount their testimony. As a matter of urgency they must be brought forward and removed from the camp to a place of safety where each one can be cross examined to establish what they witnessed that day. Unfortunately the Iraqi authorities who have been tasked by the UN to investigate this incident are obliged to rely on the UN to facilitate access to these forty two people. The UN in turn is beholden to the Pentagon in its treatment of the MEK. 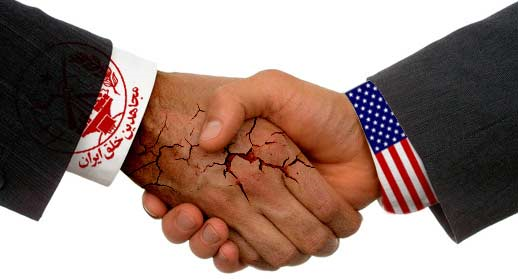 The Pentagon of course has a ten year history of supporting and protecting the MEK in Iraq, starting with then Secretary of Defense Donald Rumsfeld’s personal granting of Fourth Geneva Convention Protection which made a complete nonsense of the previously declared position that the US had invaded Iraq partly because Saddam Hussein harboured terrorist groups such as the MEK. Since then the Pentagon has blocked any attempt to dismantle the group or rescue its members. 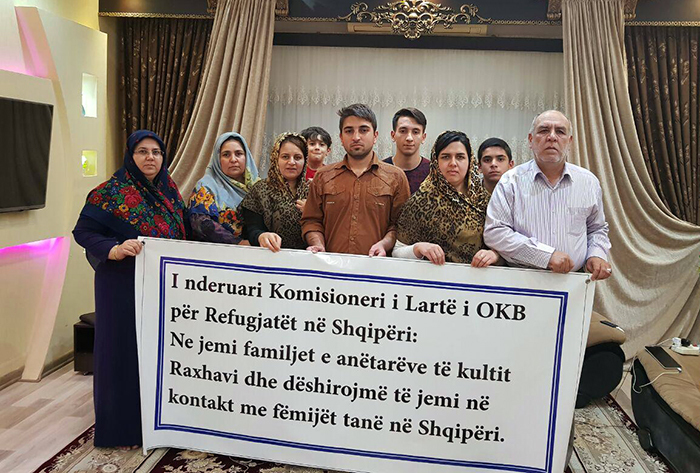 American soldiers refused to help those families who had tried to contact their loved ones inside Camp Ashraf and in cooperation with orders from MEK commanders turned them away. Those who escaped the MEK and were housed in the TIPF adjacent to Camp Ashraf informed the American soldiers of widespread abuses taking place behind closed doors. 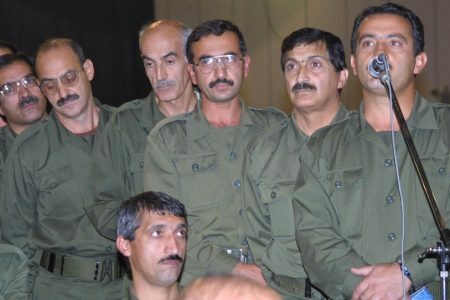 They said that the MEK commanders were armed with small arms and kept control through fear and threats. One ex member says that he saw Afsaneh Vatankhah, the bodyguard of Mojgan Parsai, openly wearing a holster with a colt and magazine clip. He believes that it is not unlikely that what happened in Camp Ashraf was the result of an internal fight. He reminds us that during the last two decades we have regularly heard about people getting shot in the camp and it being announced as a suicide or that people died under the American bombardment or that unintentional shootings had occurred, etc. None of this was investigated or stopped by the UN army in the six years they were in charge of the camp. 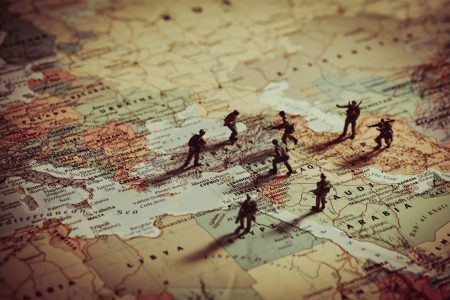 Currently the Pentagon does not allow the UN or the authorities of the sovereign state of Iraq to enter Camp Liberty and offer succour to the residents there. 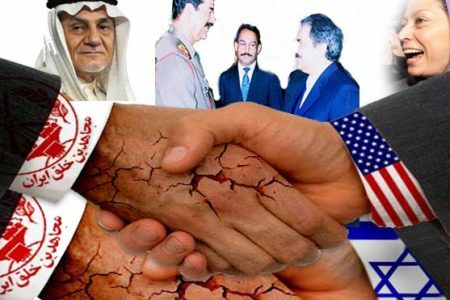 The Iraqi investigators as well as government officials widely acknowledge that their hands are tied by the UN and ultimately by the Americans who have deliberately foisted the MEK on them without giving them any chance to remove them or bring the criminal elements to justice.